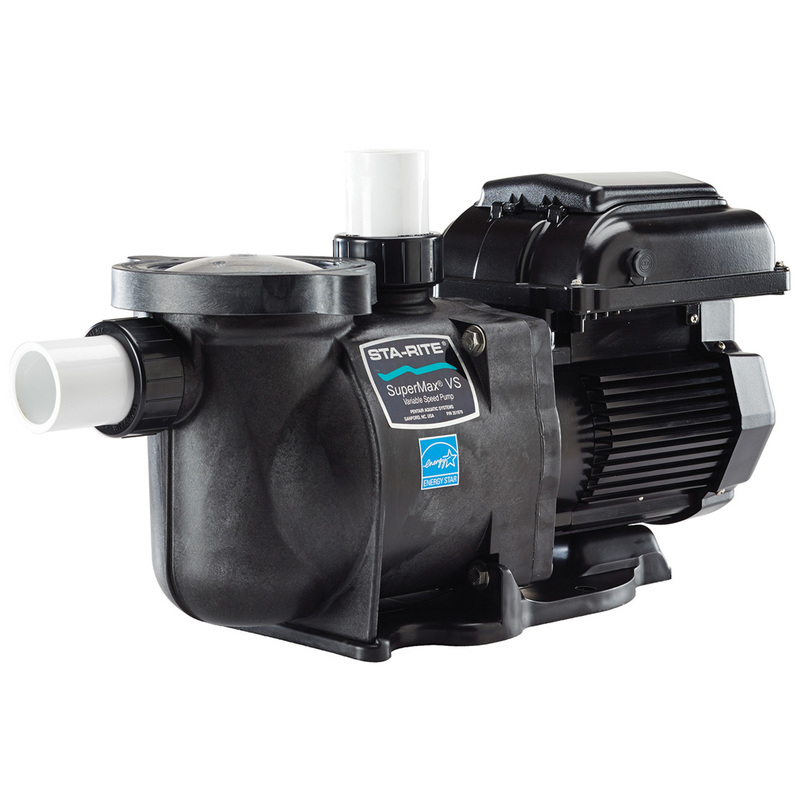 · Only variable speed pump on the market today with 115/208-230V and 50/60 Hz single phase capability. 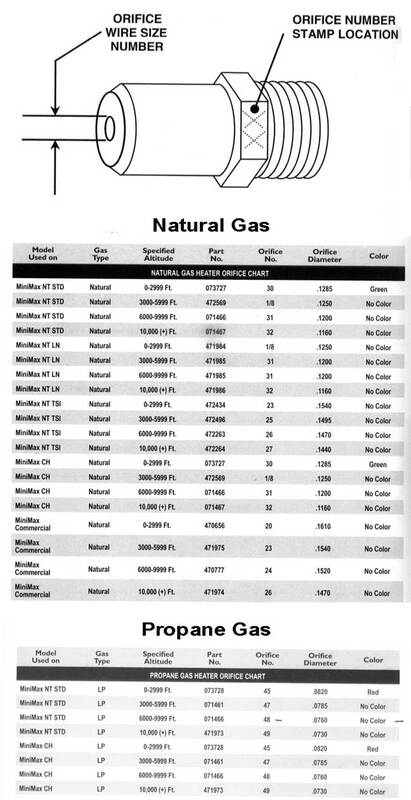 Operating nominal voltage range is 110V thru 230V. 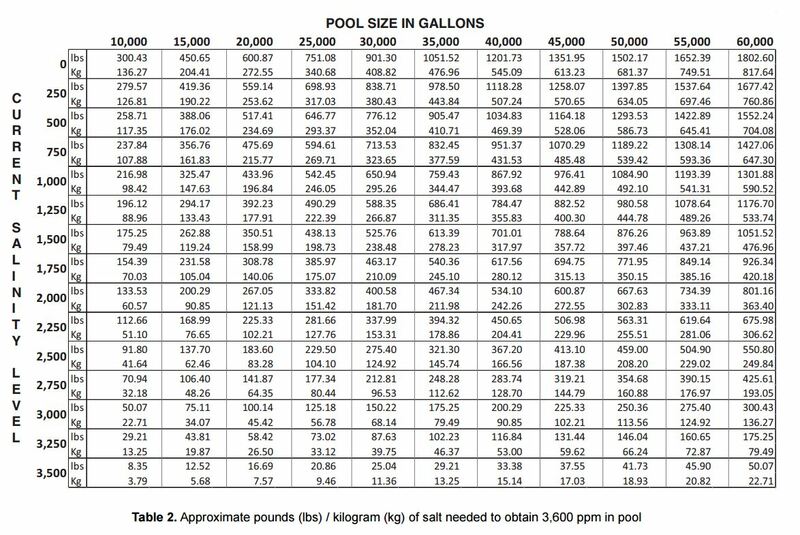 · Ideal for standard pools requiring up to 1.5 hp pump. · Easy-to-read display and real-time, 24-hour clock - no need to install a separate external unit. · Three operating speed settings plus override capability. · Direct … and superior drop-in replacement for the Hayward® SuperPump®. · An Eco Select® Brand Product: One of Pentair's "greenest" and most efficient choices.